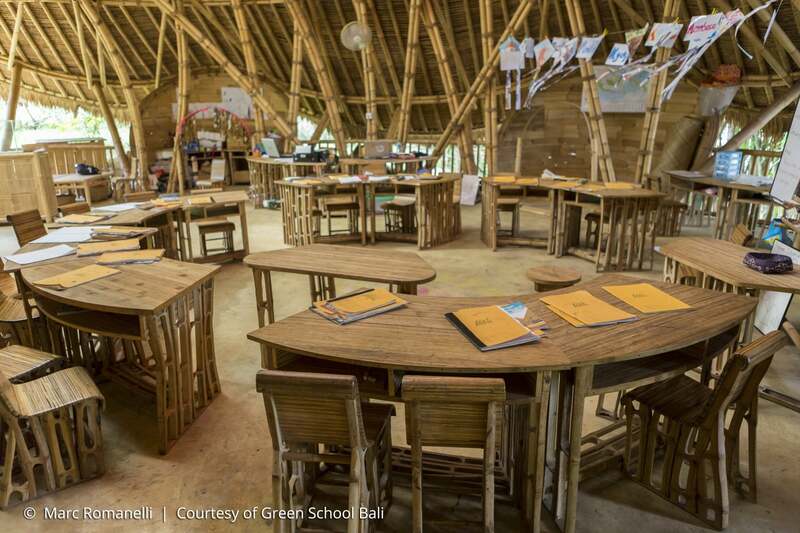 Aligning nature and technology near the Balinese town of Ubud exists an off-grid international school whose mission is to be ‘the number one model of sustainability education in the world’. 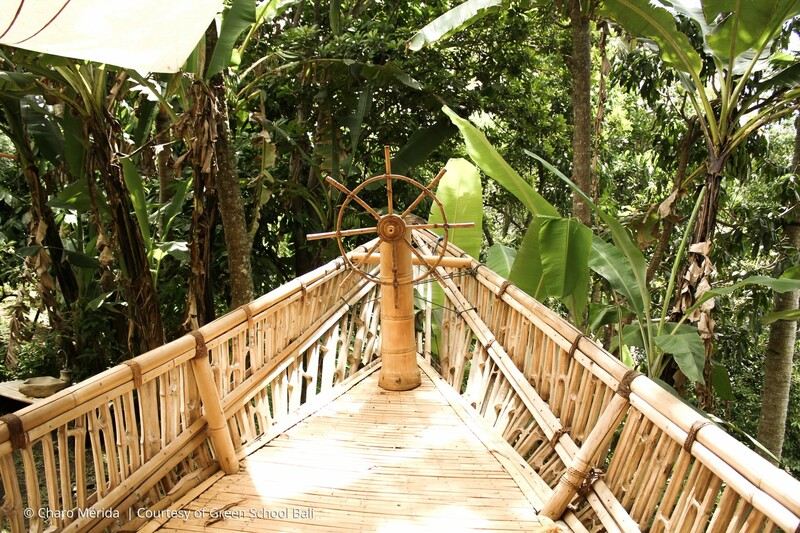 With one of the world’s largest freestanding bamboo constructions – The Heart of School – and its tropical weather, flora and fauna, The Green School appears to be from a film. But within, over three hundred children from kindergarten to high school age learn to build, garden, create and become green leaders. Set up in 2008 by Canadian jewellery designer John Hardy after he saw An Inconvenient Truth, Al Gore’s documentary about global warming, the school has an emphasis on viewing the world through a creative lens, engaging with the environment and having smallest carbon footprint ever. 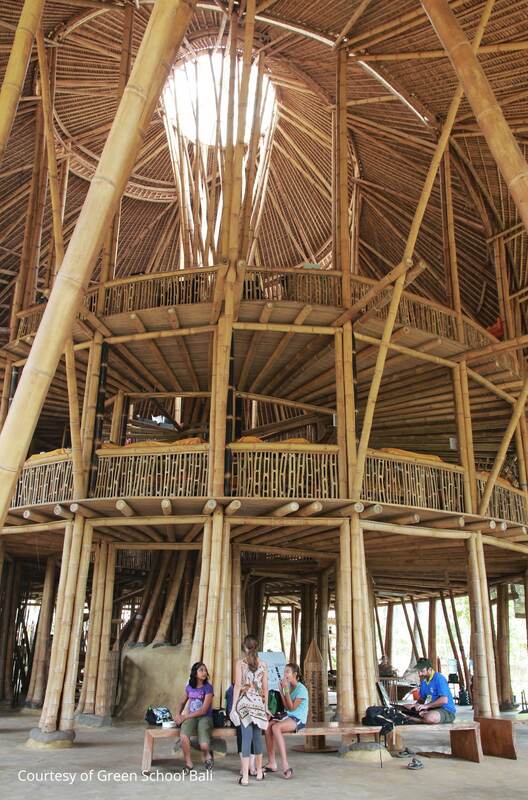 Kids learn permaculture, science from nature, and innovate on projects with social and sustainable ethos within the campus, with the support of local, traditional and western knowledge on construction and agriculture. Richard Branson claimed to have “never been more jealous” of kids in his life and UN Secretary-General Ban Ki-moon called it the “most unique and impressive” school he’d visited when global leaders joined students to address local problems and global issues. But the alternative school is not without its critics. Steep fees mean that Indonesians make up only 20% of the intake, and some think that the school exists too much within ‘a bubble’. However, Hardy’s response to his critics is to up his green game each year: The goal is to be totally self-sufficient, fabricating everything needed on-site. 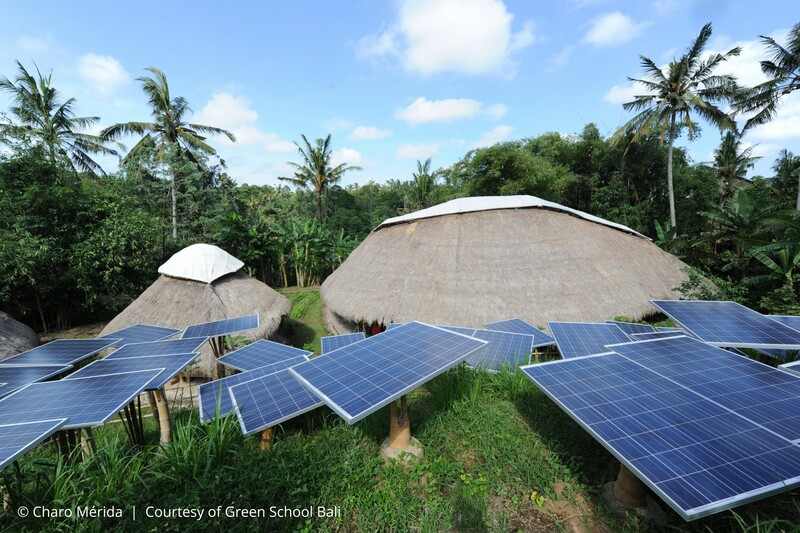 The school is currently feeding off a solar energy system, supporting 50 per cent of their electricity needs. They are also developing micro-hydropower technology to make up the rest of the energy needed. 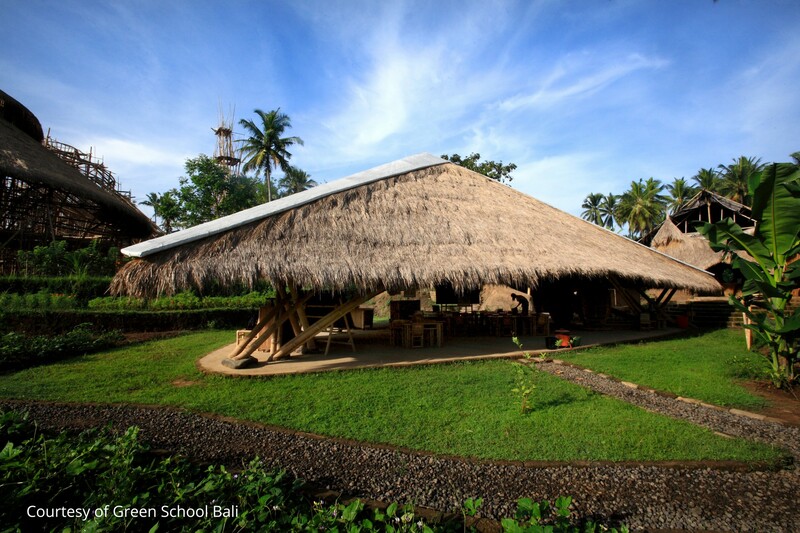 The Green School was mapped by Tomas Diez in his AtlasChart Top 6. The Director of Fab Lab Barcelona at IAAC transports us from 3D printing prosthetics in refugee camps to the DIY cities of tomorrow. Tags: Architecture, Climate, Community, Construction, Environment, Hydroponics, Information, Organics, Pioneers, Pollution, Renewable energy, Trees, Waste.